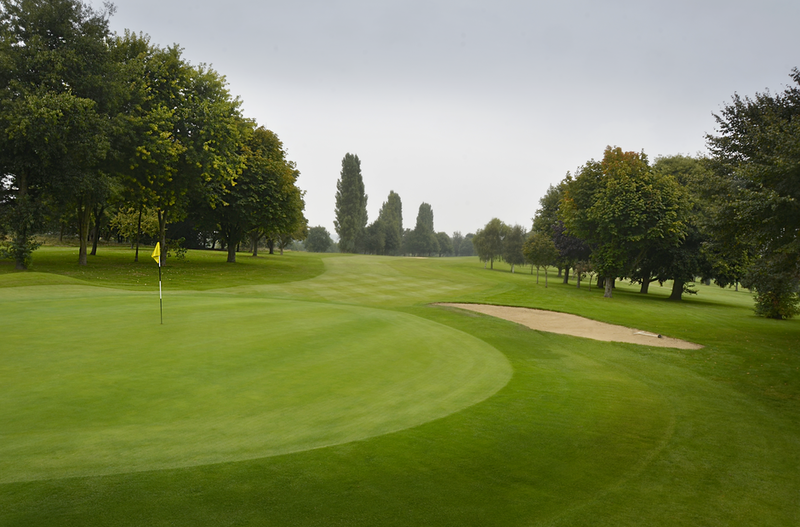 1 :: Sittingbourne Golf Club is known for its challenging and well maintained course, friendly welcome, well stocked Pro Shop and excellent bar and catering facilities. This hole predominantly plays into the wind. A drive up left centre gives you a clear shot into the green guarded by a tree, which encroaches on the right hand side. 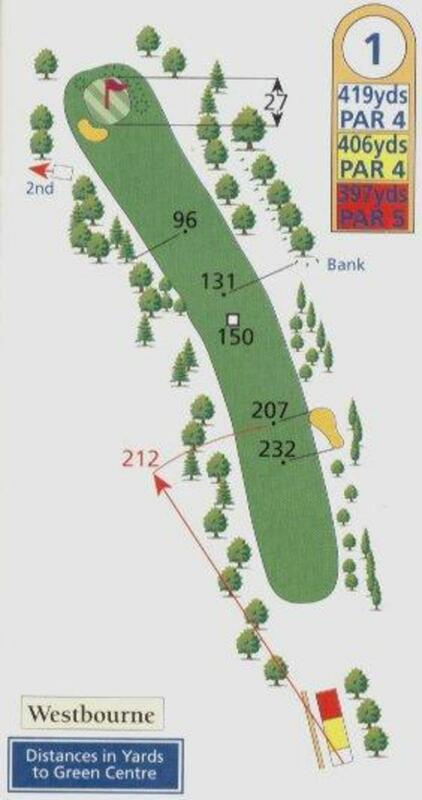 Par is always a good start.